Some days the fact that my healing journey has no definitive end date is frustrating and exhausting. Yet other days I am able to see my journey as a gift and an adventure. I wonder if my “healing journey” is really just a name for what I am called to do each and every day… live in a broken world with my eyes fixed on Jesus and with trust and hope, in every moment, become a truer reflection of the image of God. Becoming… it is an active continual process. The acts of becoming and of healing are integral to one another and possibly synonymous. In this broken world can I – can any of us – escape the heartbreak, trauma, sufferings that inflict physical, emotional, and spiritual wounds? Our wounds invite us to open the door to healing again and again. I experience a deep peace when I shift my perspective and see my physical and emotional pain as the doorway to healing. My Lord has proven Himself a faithful and gentle Physician. Together we have walked through many thresholds with pain and sorrow as welcome mats. But when I turn my gaze from my wounds to the brilliance of His Light piercing through the cracks of the doorframe, I am not afraid to push the door open wide. I used to ask “Lord, when will I be HEALED? What will it be like to be HEALED?” I believe He has given me an answer…. In this world of heartache, sin, illness, and death I cannot find one who is “healed” and never in need of more healing. I know what HEALED looks like when I meditate on images of the risen Christ. My resurrected Savior is glorious, brilliant, and fully alive! Yet, He bears the scars of His wounds. His suffering is over but not forgotten. His scars remind me that had He not been tortured and crucified there would have been no healing, no resurrection necessary. I must walk my healing journey with Christ, at peace with the knowledge that in this world I will have pain but I do not need to fear because He has overcome this world. His overcoming was in His suffering, dying and only then in His rising. My overcoming can be no different. I will know “healed” when I see my Beloved face to face in Heaven. For now… there is more healing to be done and that’s okay. 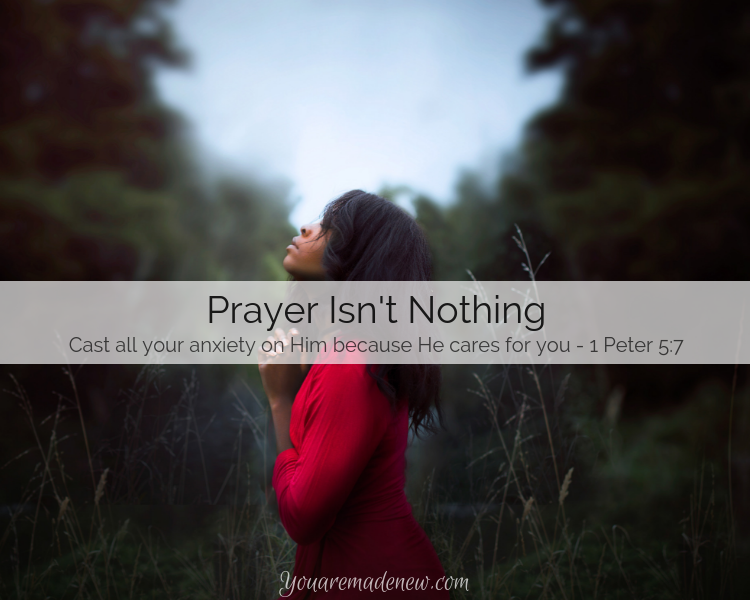 Ever ask for prayers for a stressful situation that turns out to be "nothing?" 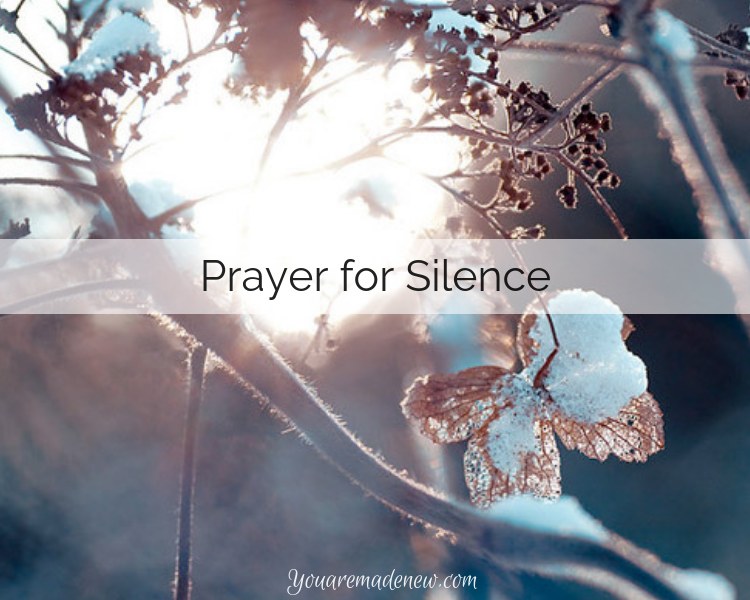 Jo reminds us that perhaps it turned out to be nothing BECAUSE of the prayers being said.